Prime Minister stressed that "no transition is ever smooth or easy." 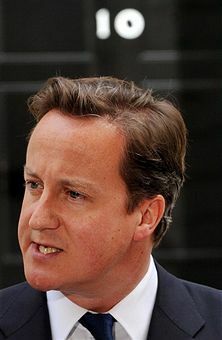 Cameron said that he wanted to see Libya become a "free, democratic and inclusive" country. He emphasised that the NATO mission there would continue for as long as necessary. reconstruction planning that has been going on. He also said that he had stressed to the National Transitional Council that there must be no reprisals.